Competition for the best employees has never been greater, so you need more than cookie-cutter solutions that produce a flood of resumés but few qualified candidates. At NJ Advance Media, our integrated, customized approach is based on decades of recruitment experience and sophisticated technology to help you target, find, and land top prospects while lowering your cost per hire. Showcase your unique story. Beyond salary, employees want to be part of something special. We’ll help you tell jobseekers why your company is great, and a great place to work. Target workers you want. What makes your top employees stand out from the crowd? 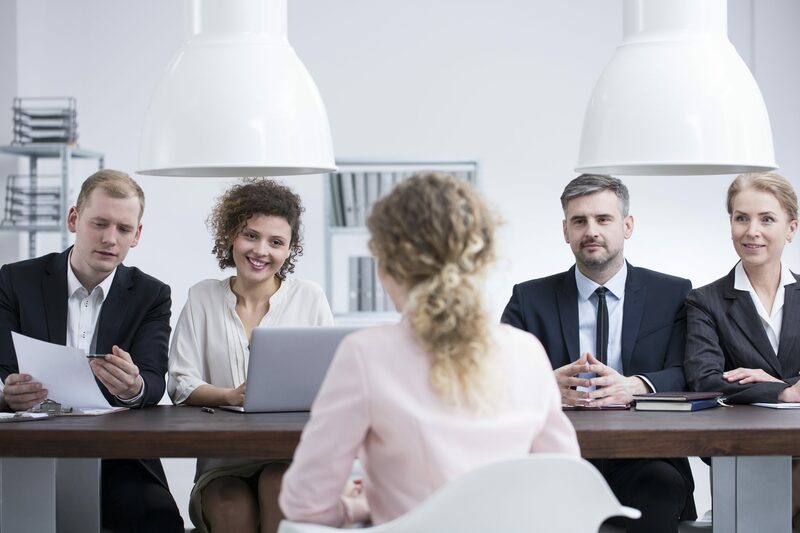 Our depth of data and ability to analyze your data provide you the opportunity to target “look-alike” candidates with similar qualities, to help ensure that your next hire is among your best. Customize your recruitment plan. We’ll learn all we can about what makes your company unique. Then, we’ll use the media mix best suited to your company and prospects—from job boards and aggregators such as NJ.com/jobs to display, social email, and more. Reach people who aren’t even searching. Our rich data can help you find and reach candidates who don’t know they’re ready to change jobs—until they hear about you. A provider of evidence-based services in mental health, substance abuse, special education and physical health, had a full complement of job openings for qualified teachers and specialists. As a company that focuses on community, it’s important for them to hire drivers who can also deliver the high standard of customer service their clients expect.